Vietnam’s two largest telecom operators are to merge in response to new government regulation that limits the influence of investors in the country’s telecom space. Vinaphone and MobiFone — both of which are 100 percent state-owned — will come together in what senior officials have called a restructuring move to strengthen and expand both businesses, according to a report from Reuters. 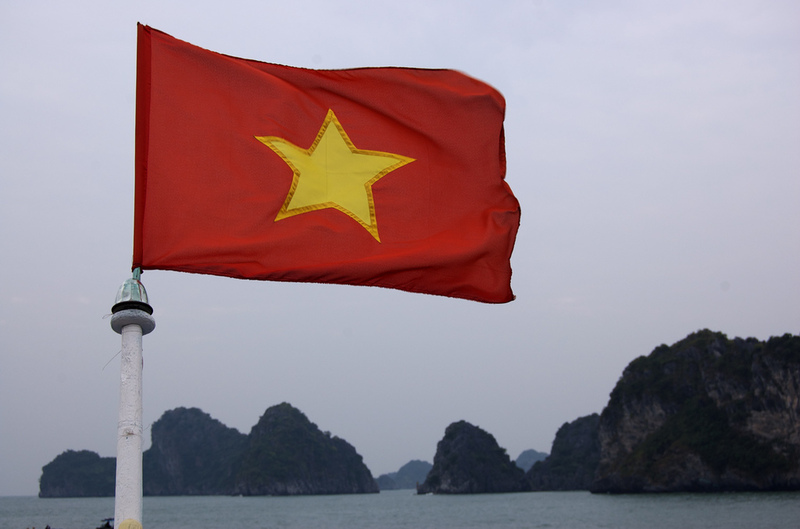 VietnamNet explains that the move comes after the adoption of new laws, which came into force in June 2011. The regulations forbid any investor from holding a stake of 20 percent or more in two telecom operators. State-owned Vietnam Post and Telecommunications group (VNPT) has opted for a merger to keep hold of its assets in both firms. Indeed, market analysts explain that the organisation — which has interests in other industries outside of telecom — sees half of its annual profits come from MobiFone alone, making it reluctant to part with either operator. The joining of the operators, which are the country’s two largest, will create a player whose customers account for more than half of the near-135 million phone owners in Vietnam. The move, which will increase the pressure on smaller rivals Vittel Mobile and S-Fone, requires final approval from Prime Minister Nguyen Tan Dung before it has the green light to go ahead. Vietnam introduced 3G in 2009 and operators there have seen data revenues steadily increase, helping offset shrinking income from lessening voice and SMS usage. Despite a rise in the cost of living in the country, Vietnam’s mobile industry has much potential, and last year saw a 73 percent rise in smartphone sales in the country.